A primer on Democratic Socialism for those who are extremely skeptical of it. America is witnessing the rise of a new generation of socialist activists. Socialism is viewed more favorably among Millennials than it has been since the labor movement of the 1920s. The Democratic Socialists of America, a big-tent leftist organization, has just surpassed 50,000 members nationwide. In the fall of 2018, one of the most influential congressmen in the Democratic Party lost a primary to Alexandria Ocasio-Cortez, a 28-year-old socialist who had never held office before. But what does all this mean? Should we be worried about our country, or should we join the march toward our bright socialist future? In We’re All Socialists Now, Nathan J. Robinson will give readers a primer on twenty-first century socialism: what it is, what it isn’t, and why everyone should want to be a part of this exciting new movement. Since the Occupy Wall Street movement and continuing through Bernie Sanders’ presidential campaign, young progressives have been increasingly drawn to the socialist movement. However, the movement’s goals need to be defined more sharply before it can effect real change on a national scale. Likewise, liberals and conservatives will benefit from a deeper understanding of the true nature of this ideology, whether they agree with it or not. 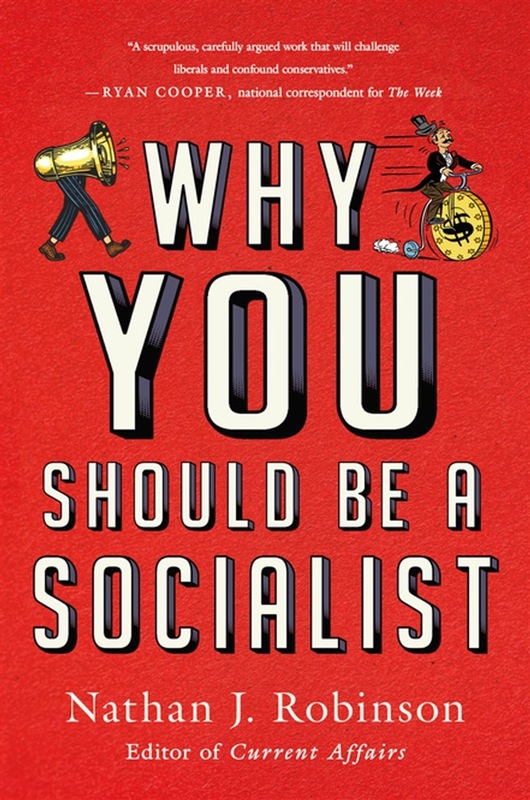 Robinson’s charming, accessible, and well-argued book will convince even the most skeptical readers of the merits of socialist thought. 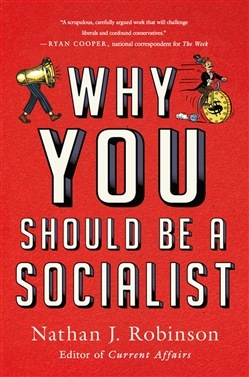 Acquista We're All Socialists Now in Epub: dopo aver letto l’ebook We're All Socialists Now di Nathan J. Robinson ti invitiamo a lasciarci una Recensione qui sotto: sarà utile agli utenti che non abbiano ancora letto questo libro e che vogliano avere delle opinioni altrui. L’opinione su di un libro è molto soggettiva e per questo leggere eventuali recensioni negative non ci dovrà frenare dall’acquisto, anzi dovrà spingerci ad acquistare il libro in fretta per poter dire la nostra ed eventualmente smentire quanto commentato da altri, contribuendo ad arricchire più possibile i commenti e dare sempre più spunti di confronto al pubblico online.